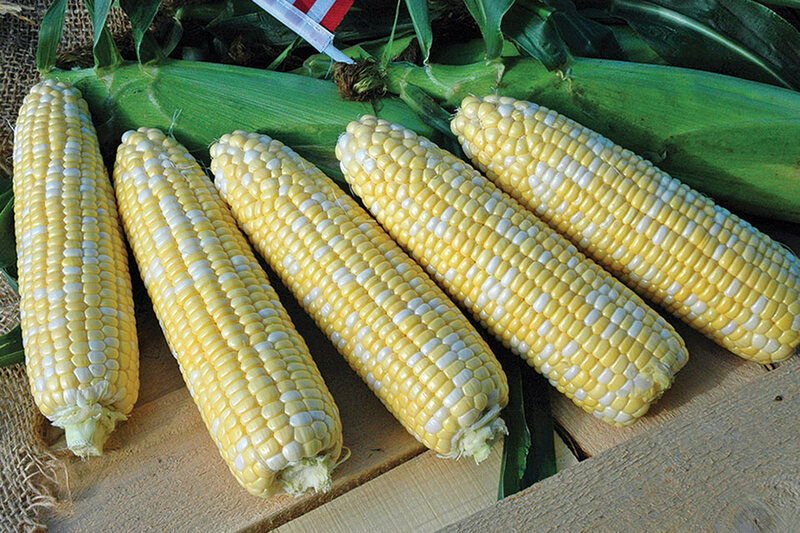 American Dream bicolor sweet corn offers high yields, strong tip fill, attractive ear package, and blissful taste. It’s the late-maturing variety we have all dreamed about. Available from Siegers Seed Co. and Stokes Seeds. 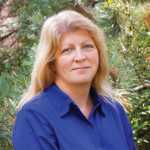 What’s New in Tractors for Vegetable Growers? Browse this slideshow for more information on 22 sweet corn varieties you need to know in 2017 from the nation’s leading seed breeders and distributors.